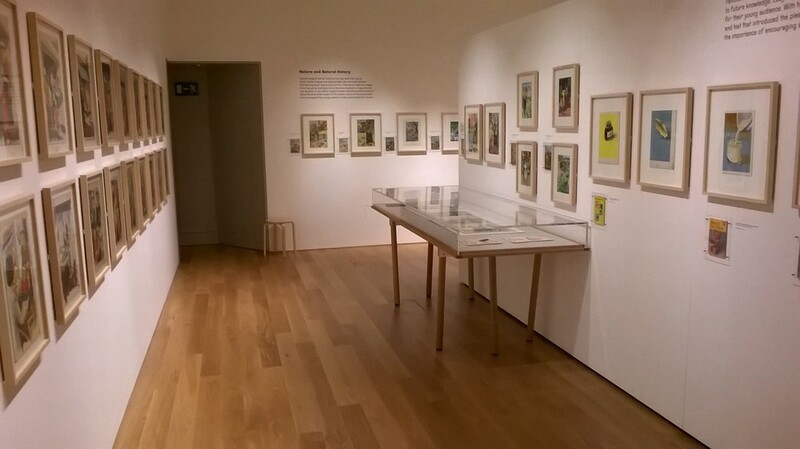 Ladybird books are over 100 years old and to commemorate this centenary the House of Illustration is holding an exhibition. For many generations of people the little ladybird logo is a sign of quality and nostalgic familiarity. 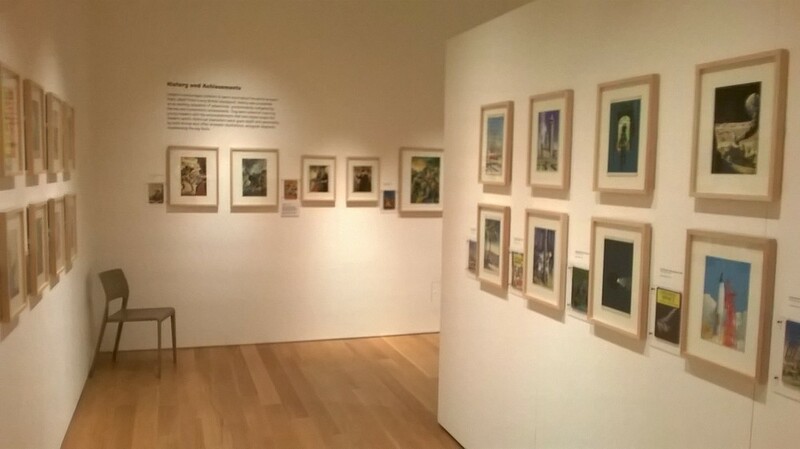 Among the series exhibited are 'Shopping with Mother' featuring Peter and Jane, 'Well Loved Tales' and the 'Nature' and 'Science' series. My collection of Ladybird books- all bought from charity shops in the past couple of weeks. I went to the museum and thoroughly enjoyed the waves of nostalgia that overtook me as I looked at classic iconic illustrations from the classic fairy tales and the adventures of Peter and Jane.The exhibition is detailed with many original illustrations from the 50s, 60s and 70s. 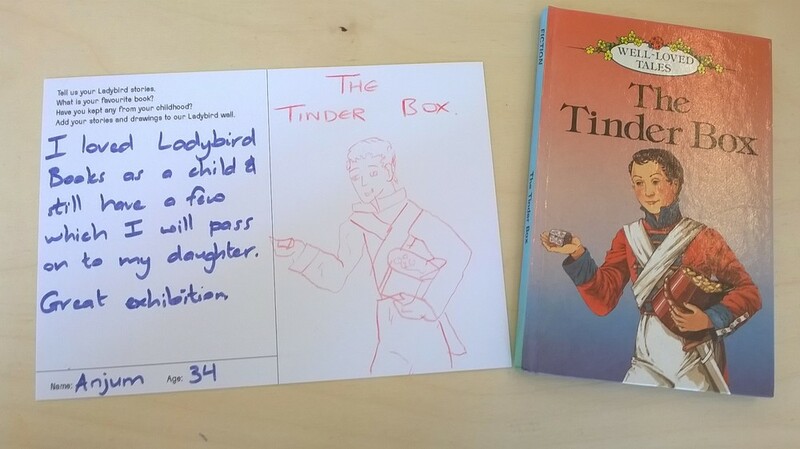 I was especially interested by the history of the Ladybird book series, borne out of necessity due to paper rationing in the Second World War. Inside the Classic Fairy Tales books was this beautiful artwork, can you name all the fairytales? 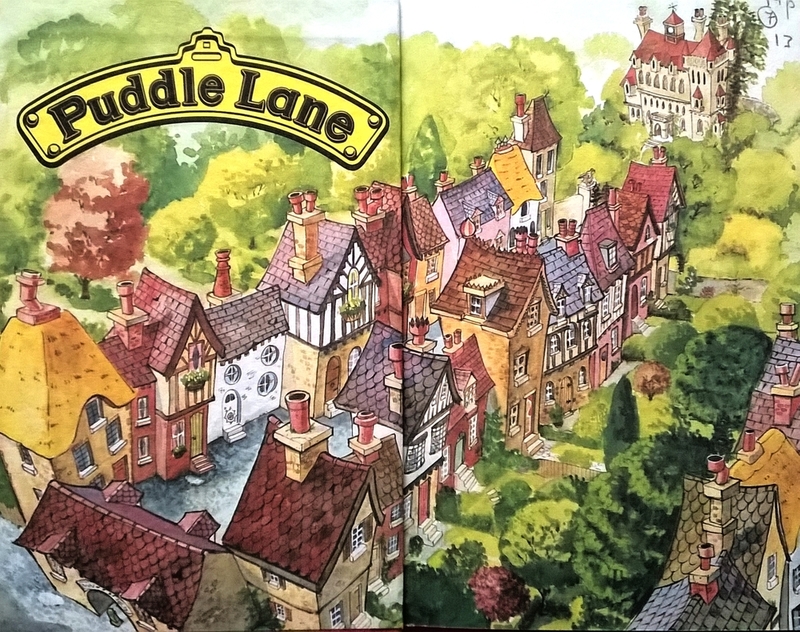 The Puddle Lane series of books were really exciting and required a higher reading level- at least that's what I remember as a kid! 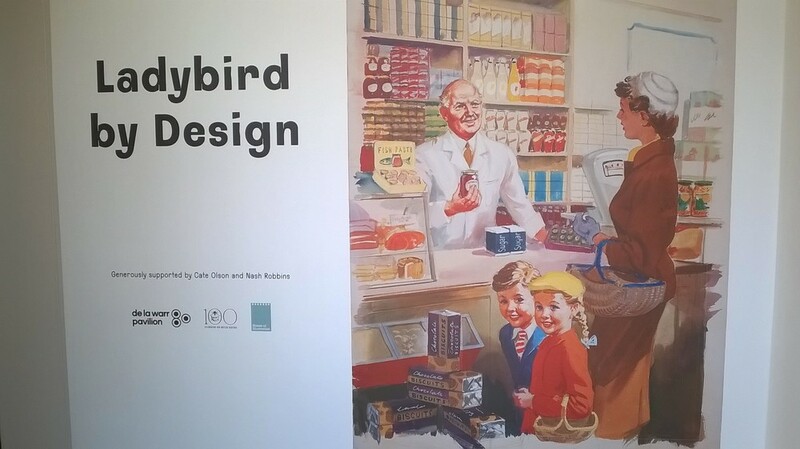 For anyone with fond memories of halcyon days of yore and nostalgia for the simpler times as portrayed in the Ladybird books this exhibition is perfect for you.